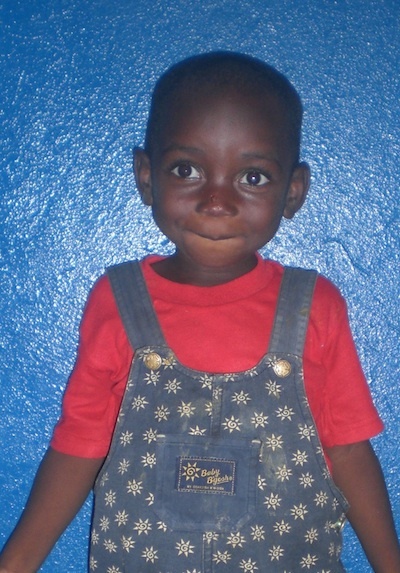 You can help a child, like Emmanuel, by becoming a sponsor. We have set up a sponsorship scheme with a children’s home we work with in Ghana. Just fifteen pounds per month can provide food for a child. If you are able to give more, it will go towards school items and clothes for the child. The home also has a community outreach programme and runs a school, which is attended by children who live at the home and by those from surrounding villages. Sometimes, if there is a need, your sponsored child may live outside the home, but is supported by its programmes. You will receive information and photos of the child you are helping. If you want to sponsor a child, please email Catherine at catherine@chworldwide.org and she can set this up for you.